Open house 3/9/19 Saturday from 1 to 4pm! This is an amazing Total Renovation and ready to move in to make your home! Seller is professional and has completed most of the Re-Model with his own two hands*If you look closely you will see the care and attention to detail and Quality of workmanship*Updates include Brand new Roof 2018, All brand new windows, New wood flooring and carpeting, Kitchen is absolutely amazing in every way, Master bath has walk-in shower and barn door. Complete Renovation list at the house shows complete details! Sewer scope done! 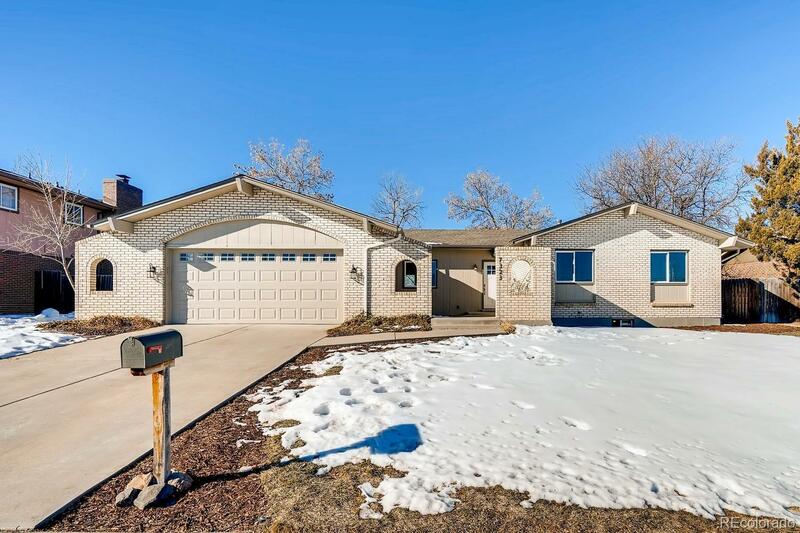 House is located within 1 block of Arapahoe High School away from the parking lot with Tennis courts across the street. Fun and easy to show!! !